HIT! 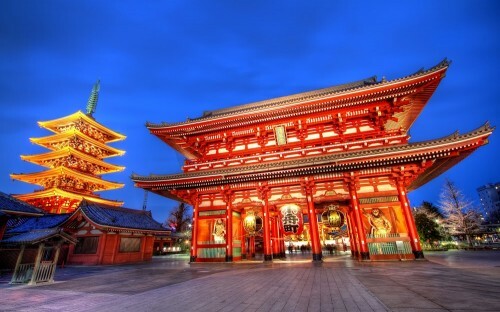 Cheap flights to Japan: Tokyo for only €210! Here’s another mindblowing offer for all our fans! Multicity tickets to Japan on route Minsk (MSQ) – Tokyo – Frankfurt are now avalable for only €210! This price includes 23 kg luggage and one stopover in Abu Dhabi. Travel dates are very limited in June. You can get from Frankfurt to Minsk on 9.6./12.6. for approx €120-€190 with AirBaltic, Belavia or Ukraine International Airlines and spend a night in the city. Another option is to fly with AirBaltic from Berlin to Minsk also one day before for just €76. Book via AirFastTickets.de (in German) or in English for 191 GBP or directly via Etihad for €231.